Tourists visiting the South of France have been filling their travel cases with Savon de Marseille, or Marseilles Soap, for hundreds of years. Indeed, Marseille is synonymous with soap. Town documents indicate the first recorded soap maker established his business in the late 14th century. 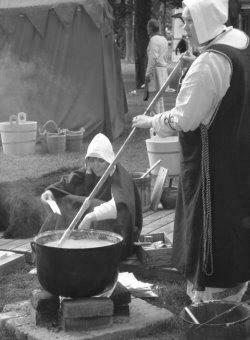 One can imagine the industrious man, wooden paddle in hand, stirring a large vat of bubbling animal and vegetable fats. By the late 15th century, soap making had become industrialized and Marseille had become an industrial hub for the aromatic luxury. Soon, every fishmonger's wife, unemployed tanner, and broken down farmer throughout the French countryside was making and selling "Savon de Marseille." Like the tens of thousands of tourists who have visited the South of France before me, I was eager to inhale the aroma of Savon de Marseilles, to fill my suitcase with the distinctive chunky blocks. Soap sellers are a sous a dozen in Provence. You can't walk more than ten cobblestones without encountering a shop specializing or offering soap for sale. 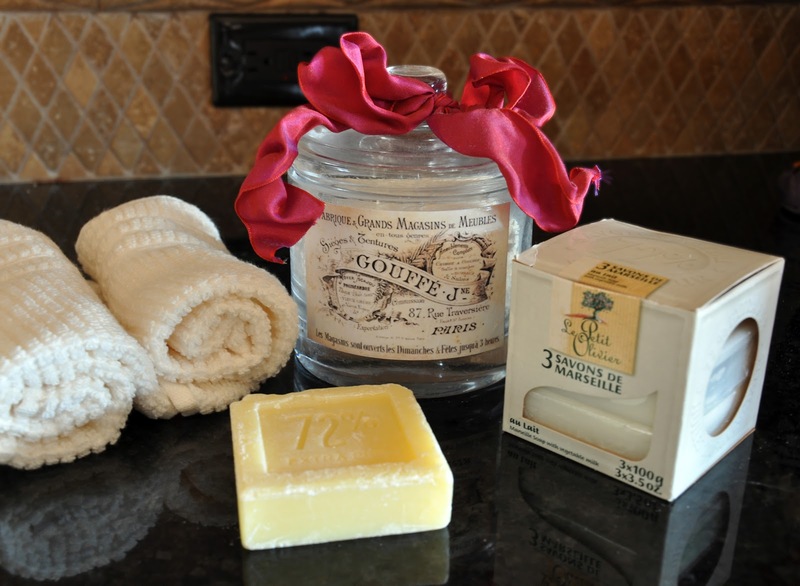 Simply packaged, the square bars are usually hand stamped "Extra Pur - 72%" and come in a variety of scents. 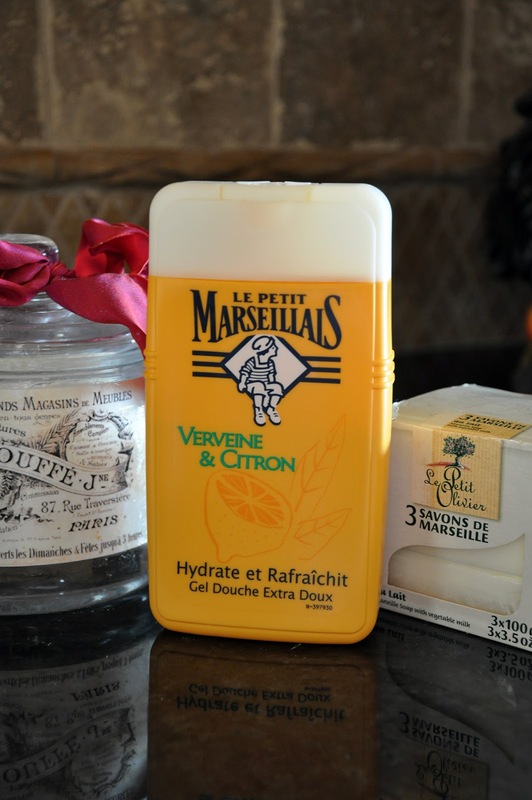 Imagine my delight upon finding a big bottle of Le Petit Marseillais Verbena Citron Body Soap in a store in Juvignac for only two dollars! I popped the top and inhaled deeply - the scent of sunny, ripe lemons invaded my senses, and, for a moment, I was standing in lemon grove in Tuscany and not in a crowded marche in Juvignac. Naturally, I bought two bottles and stashed them in my suitcase. And now, mes amies, imagine my surprise when, while luxuriating in my bubble filled jacuzzi tub, I flipped the bottle over and discovered my bottle of Le Petit Marseillais Citron Savon was made in Italy! Italy! 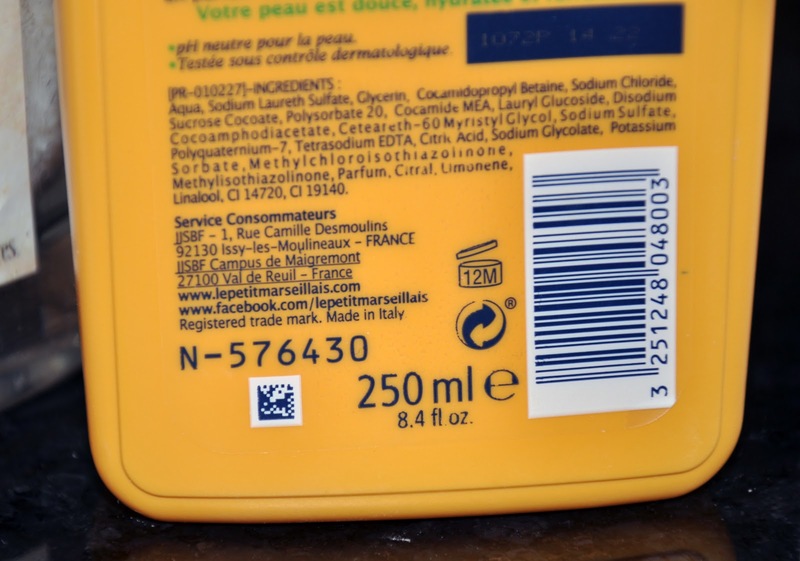 Savon de Marseille made in Italy? 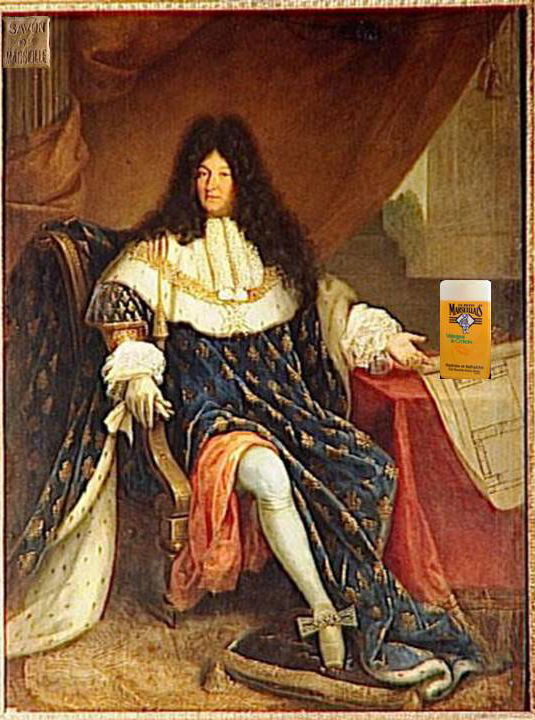 What would Louis say? Venez découvrir nos produits fabriqués en Provence: savons de Marseille au parfum d'Olive, de lavande, de chèvrefeuille ou encore de muguet.